ah loving your collection of drawings nellyb!! 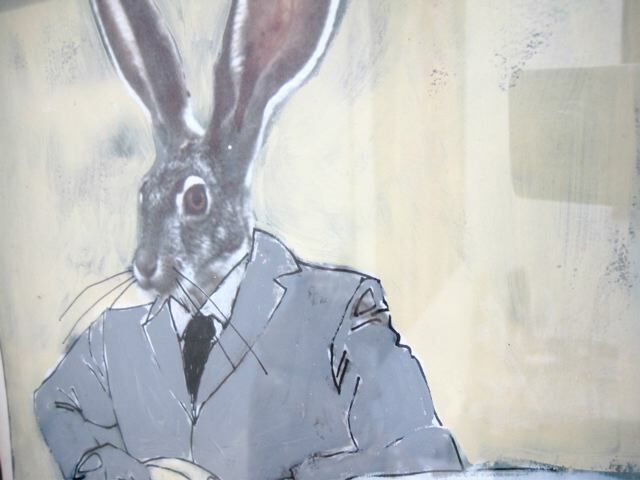 this business formal rabbit is grand! The photo has been viewed 581 times.